Thy Catafalque, a Hungarian one-man band based in Scotland, play a form of experimental and progressive metal that exists on the outer fringes of extreme metal. Bristling with radical guitar leads, sharp and heavily distorted foundational riffs, hyperactive drum machines, keyboards, and laser-noise accents, Thy Catafalque’s new album, Sgùrr, can sometimes sound like 2015’s Mortal Kombat soundtrack. Other times, Thy Catafalque sound like one of the best progressive blackened doom bands in existence. There are passages that seem to borrow from some sort of folk-ish techno paired back-to-back with gritty, pummeling black metal and monumental doom-inspired riffs. 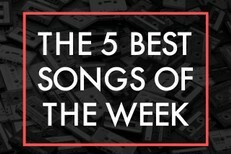 “Jura,” for example, is one of the best and gnarliest black metal songs you’ll hear this year. 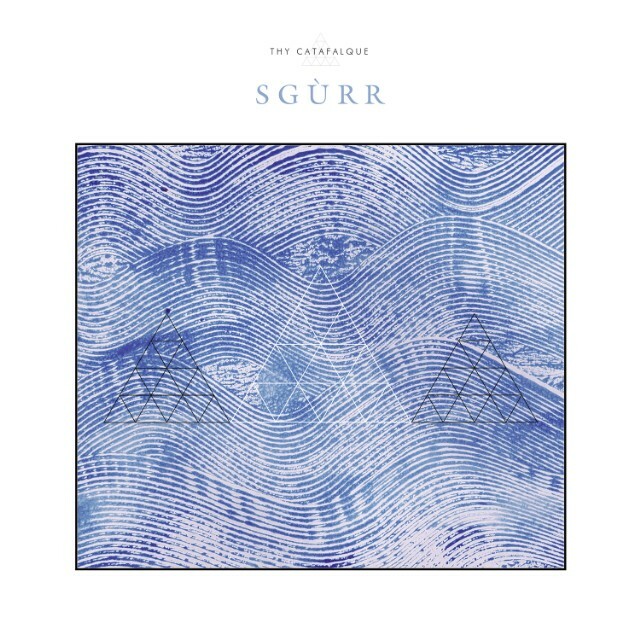 And while Sgùrr on the whole is largely instrumental, with big doses of folk here and there, it’s so energetic and tightly wound you can at times feel a bit like you’re being battered around the inside of a pinball machine. The album is best presented in its entirety, and you might notice that the song sequence is almost a mirror image of itself with “Élo Lény” dividing it down the middle. Sgùrr rests on two 15-minute-plus pillars: “Oldódó Formák A Halál Titokzatos Birodalmában” and “Sgùrr Eilde Mòr.” It’s hard to fathom piecing together the many different movements that go into a song like “Sgùrr Eilde Mòr.” But Thy Catafalque — who, over a 16-year career, have probed corners of weirdness and electronics wherever they are to be found — manage to do it in a way that’s eccentric, compelling, and epic. Sgùrr is one heck of a listen. It’s unlike anything you’ll hear this year, skirting around tangents of heavy metal with the kinetic energy of an electron. At the maestro Tamás Kátai’s bequest, CD copies Sgùrr come paired with a book containing photos of desolate and gorgeous landscapes. Juxtaposed with the music on Sgùrr, it’s one out-of-this-world vision, pulled together through the work of a guy dreaming in a different dimension and channeling it into ours. Listen. Sgùrr is out 10/16 via Season Of Mist and is available for preorder.